Brilliant and colorful output on a photo base paper is no longer a dream. With new state of the art "cool release" technology, this transfer paper is easier to use than ever. 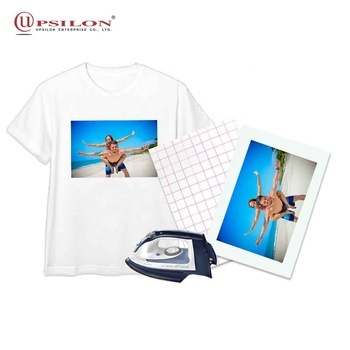 A traditional transfer paper user must peel off the liner from paper right after an image has been heated onto a T-shirt or garment. But our user can wait until the image has cooled down, before peeling the liner. 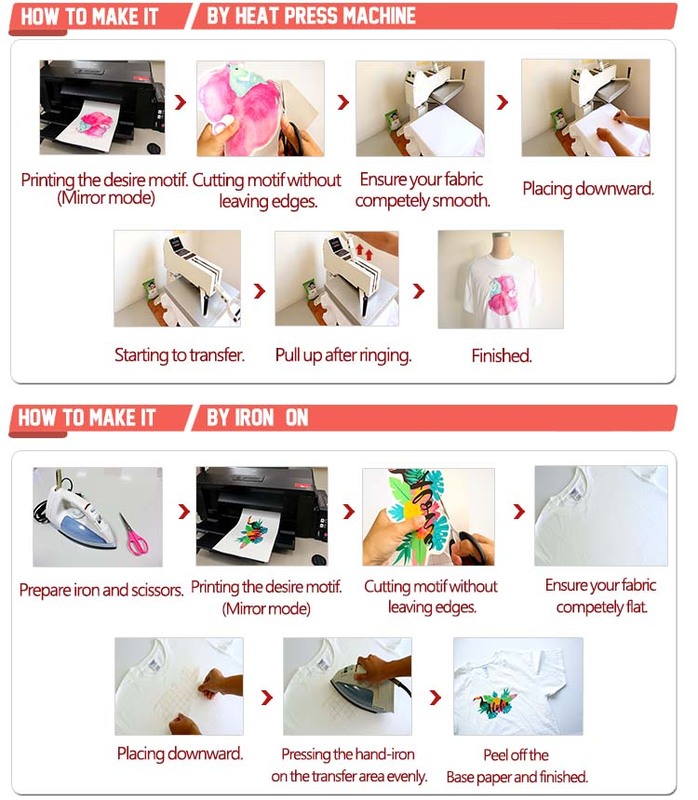 Our special-formula heat transfer paper can be used to transfer digital image onto T-shirt, flag and many other kinds of light color fabric with home used iron and inkjet printer only, but at the same time with transferred image perfectly vivid. And, the transferred can be washed over and over again without fading. 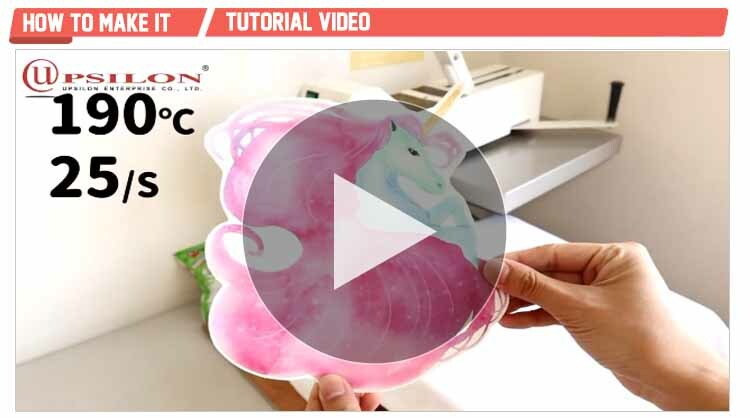 Faster, more convenient and cheaper will also be good reasons to use transfer paper in your development process of new products. Printer All desktop inkjet printers with compatible inks. Wash Watting 24hr before washing. Turning the Garment inside out, Using Cold Water, Mild Detergent, No Bleach, No Tumble Dry (if tumble dry is necessary, please use low-heat). Printer All desktop Laser printers with compatible toner. for high temp. 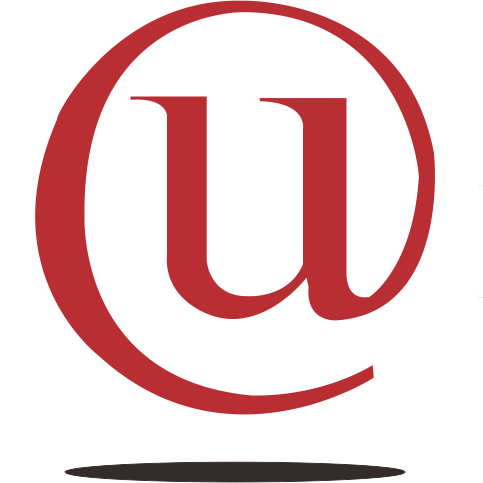 All desktop Laser printers with compatible toner. 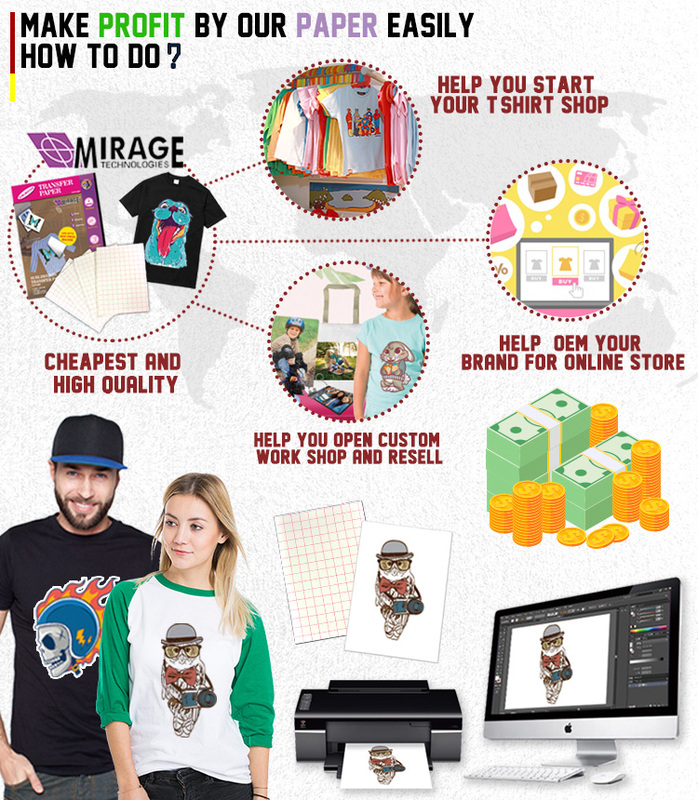 7) Place of Origin: U.S.A.
How to transfer Inkjet Printable Inkjet Paper Transfert Pour Tee Shirt? 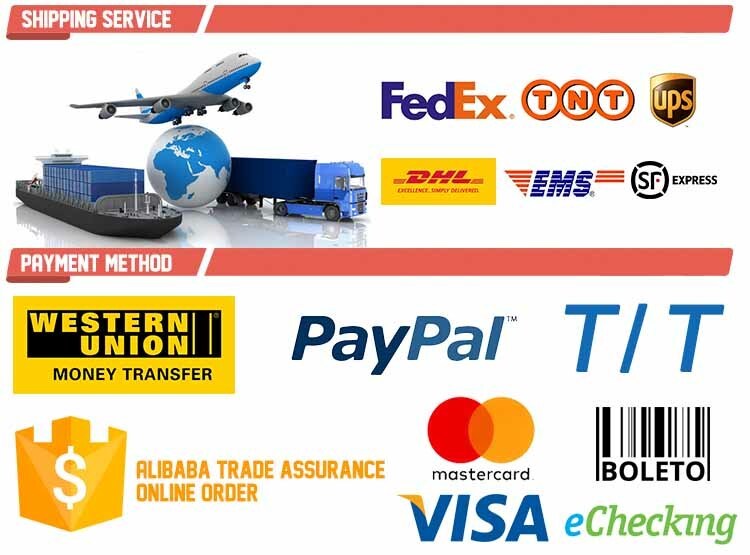 * The payment way that we prefer recommend chosen "Alibaba Trade Assurance Online Order", because that has the more cheaper handling charge. "Alibaba Trade Assurance Online Order" have 3 advantage. Q1: How about Quotation and Price? 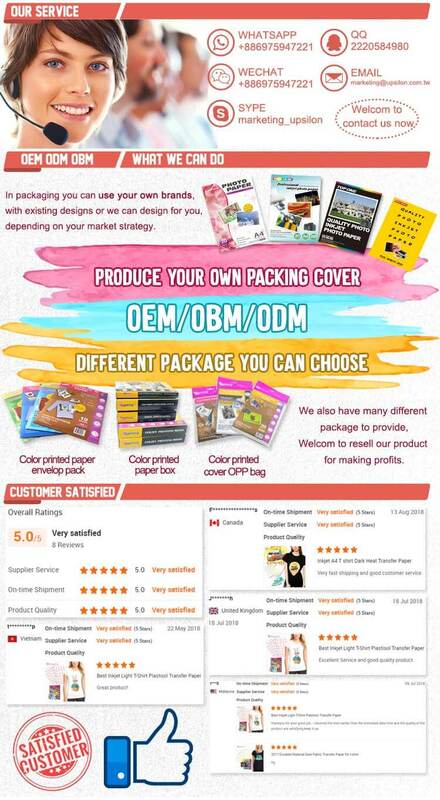 (OEM, neutral packing or our brand) so we will quote you our best price. Q2: Can I get samples for testing your paper quality firstly? A: Yes, for sure. 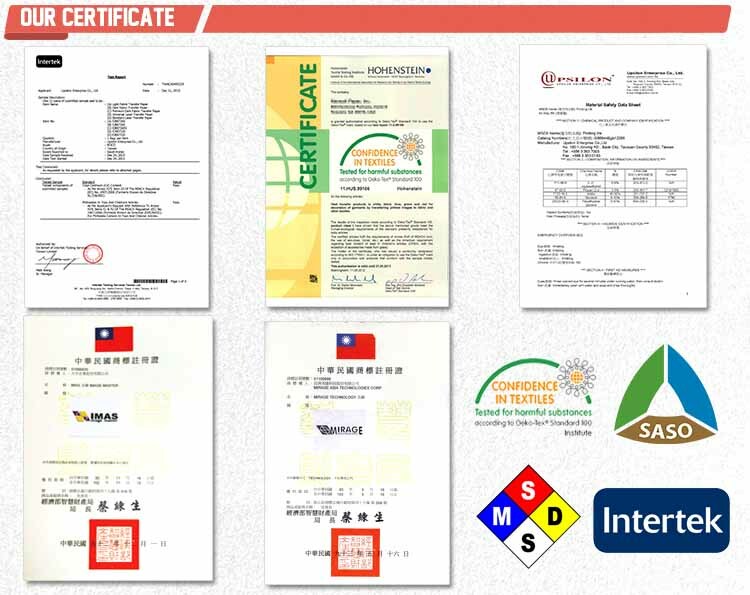 We will provide regular size free samples to you for first trial order. Q3: How about your MOQ? A: Normally, our regular size is A4, A5. These sizes will not have MOQ quantity limit. But something special size will has MOQ quantity limit. Depend on your need. Q4: How about OEM pack MOQ? A:Due to printing plate, our OPP bag type OEM MOQ is 500packs and envelop type MOQ is 2000packs. But don't worry there will need lots of quantity, because our one pack could accept for 5~50sheets, even 100sheets of one pack. Depand on your need. We all can do our best for you. Q5: How long will it take to receive my OEM order/Lead time? A: Normally, 30-45 days after order confirmed but sometimes we will depend on quantity.